« Teams of Similar Situations – Vikings. Panthers. Panthers get the W beating the Vikings 35-10. Panthers record: 2-3. Is the sky the limit for the Panthers? The Vikings may not be the toughest opponent the Panthers will face this season but the Panthers are learning, progressing, and building confidence. Mike Mitchell had his first career two INT game. 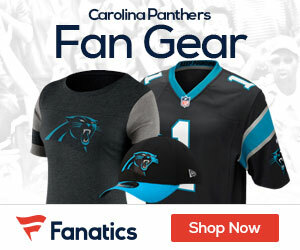 Fans are asking themselves and the team –Why don’t the Panthers play like that every week? Fans want a team that they can stand behind. A team that is exciting to watch. A team that makes big plays. Teams are like buildings. Buildings need contractors, materials, builders, etc. Fans may look at the exterior of the team and not the intricate details of the make-up of the team. It is important to remember that the Panthers are a building team. A new GM. A third year Head Coach. A new OC. A third year QB. The OC Mike Shula called some impressive plays, enabling a win. There were creative play calls. The offense needed to produce a win against the Vikings and they were successful. The QB is a big part of the offense. QB Cam Newton is developing into a pocket QB. 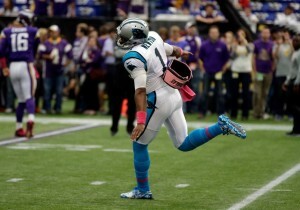 Newton is adding onto his skill sets and developing into an NFL QB. A franchise QB. Newton could be seen going thru his reads; using his check downs; making good decisions. The Panthers can have setbacks. The Panthers have had setbacks. Each week they look to improve and correct mistakes. The Panthers are learning and building their identity. 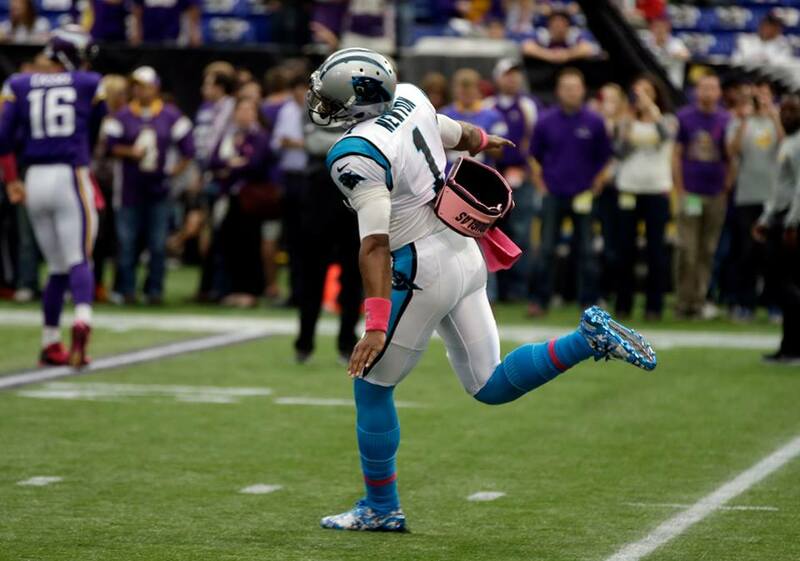 The Panthers beat the Vikings and are looking to continue success—equating in wins. The Panthers gained more yards (367 total) and held on to the ball longer (T.O.P. –36:27).